RH Live has a great selection of bands for your wedding or corporate event. View our band showcase video. Looking for a band to liven up your corporate function? We’ve got you covered! We have provided bands for the likes of Force India F1, Amex, BT, Hilton Hotels, DHL and many more local Sussex companies. RH Live covers the these areas: Brighton | Sussex | Essex | Kent | London | Hampshire | Southampton | Dorset | Surrey | Bournemouth special requests can be made via our contact form. “if music is the food of love play on…” Shakespeare knew that love and music (and marriage) go together like a horse and carriage, so why not book a band for your special day? When you hire a live band for your wedding you need to be confident that the musicians will be able to deliver the soundtrack to your perfect day, get your wedding guests dancing and make sure everyone has an amazing time. When you book one or all of the RH wedding bands for your special day you can rest safe in the knowledge that your wedding reception is going to go off with a bang. Unlike other wedding bands who try to coverup their inexperience the RH Live wedding band musicians have years of experience, playing all over the world and never fail to get a party started – whether thats at the weddings we play all over the UK or parties and functions for prestigious corporate clients. 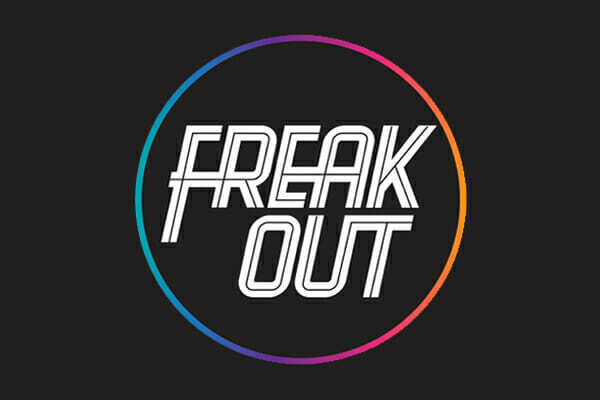 What’s more all our clients get the opportunity to see us play before booking at one of our regular gigs in and around Brighton. RH Live wedding bands can take care of all of the entertainment for your wedding reception. 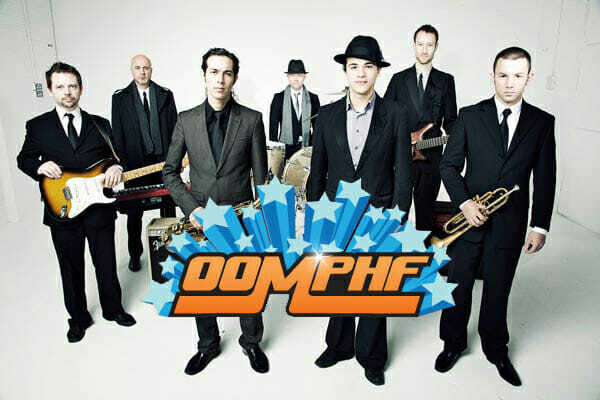 You can choose to hire Oomphf – our live wedding funk band and one of the most sought after funk/ pop bands in the UK. 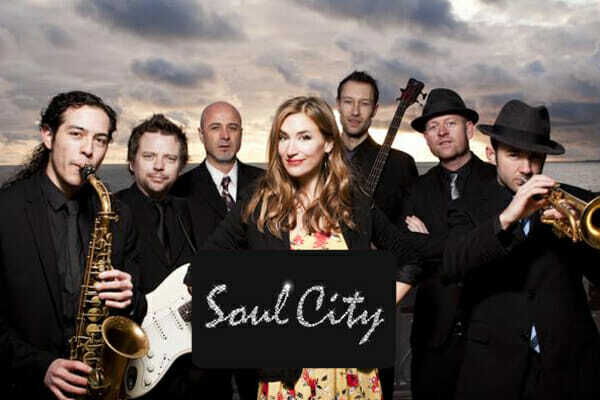 Soul City, our 7 piece soul funk wedding band or our wedding jazz band, The Jazz. To really make the live band entertainment the centre-piece of your wedding reception why not book Package 3 – Jazz Band for your champagne reception, or wedding breakfest, DJ and Live funk/soul band for your evening reception. for an entire evening of world-class live entertainment. Don’t just take our word for it, see what our happy customers have said about RH Live on our reviews page. When it comes to organising corporate functions we know that your reputation rests on the quality of service, hospitality and of course, entertainment which you provide for your guests. RH Live corporate function bands are made up of experienced, reliable and hugely talented musicians who regularly play at corporate parties, functions and weddings all over the UK and worldwide. Our corporate function band has entertained employee’s and guests of some of the largest and best known corporations and organisations in the UK. Week in week out our party band provides the entertainment for hundreds of corporate party guests from all backgrounds and we never disappoint – take a look at our testimonials or view our videos above to see the function bands in action. As well as being available for hire for corporate functions across the UK our bands also play residencies at venues in the South East – contact us today to discuss your function band requirements and arrange to come and see us. We’re sure you’ll be impressed! RH Live wedding bands and corporate function bands can be booked to play anywhere in the UK. We can also play at venues outside the UK by special arrangement. 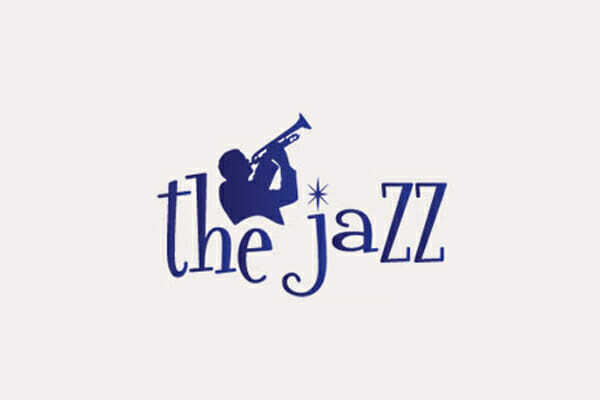 We are based in the South-East and regularly play at wedding and functions in London, Brighton, Surrey, Sussex, Kent and Essex but we’re more than happy to travel as far as needed to provide the entertainment for your special day – whether thats as your live wedding band, at your corporate function band or any other type of party.